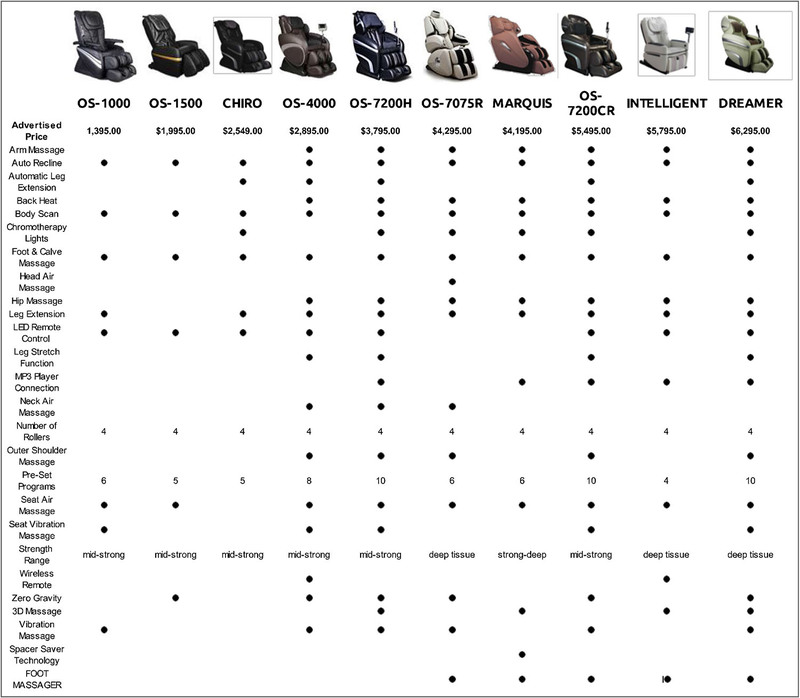 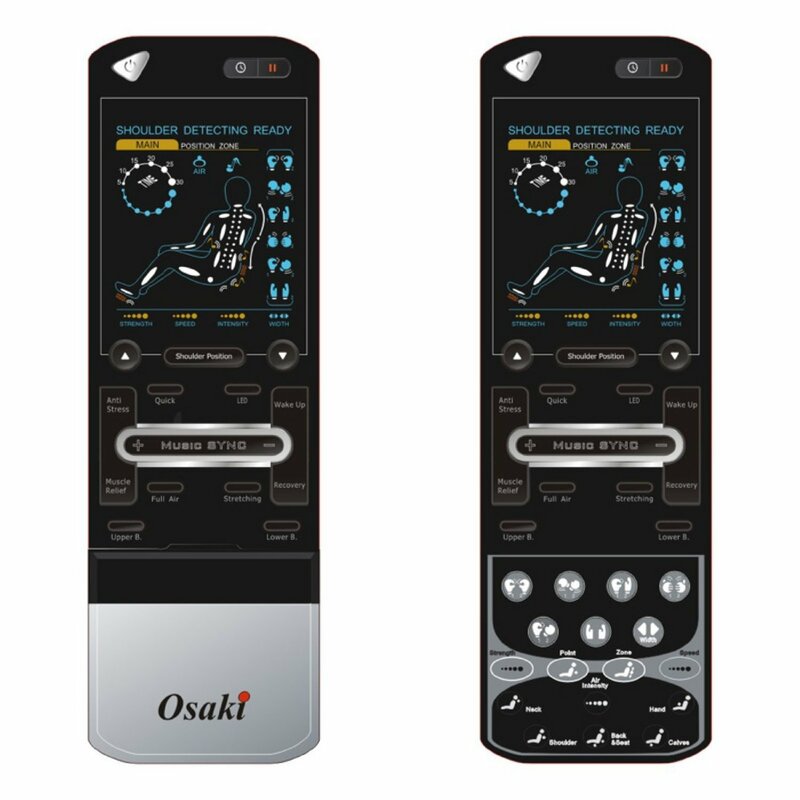 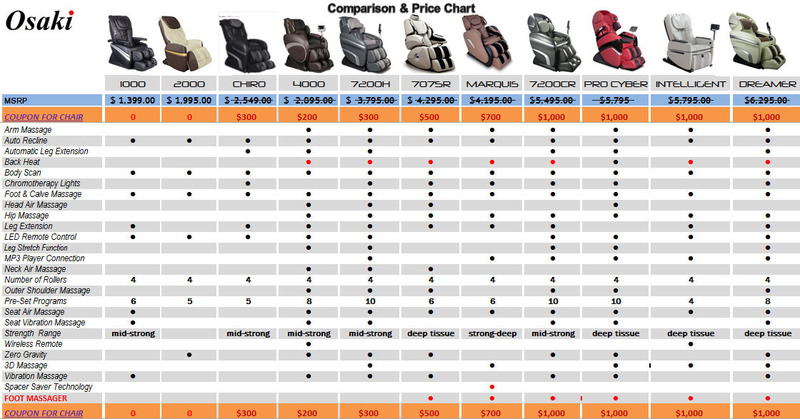 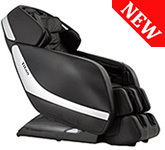 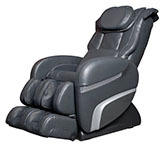 Experience the Osaki OS-7200H Executive Zero Gravity Massage Chair for those individuals looking for a massage with the added Zero Gravity Design. 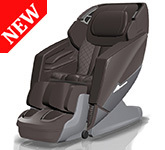 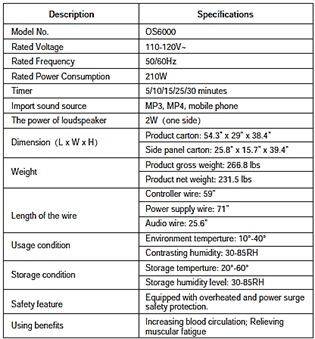 It features a new S-track movable intelligent massage robot. 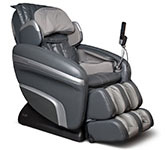 $300 Instant Coupon - Off the Price Below when added to Cart. 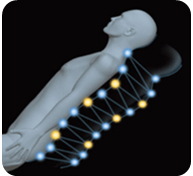 Body Stretching massage and heating for the upper body. 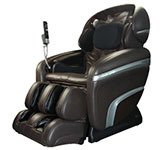 13 Motor Massage System with 4 rollers. 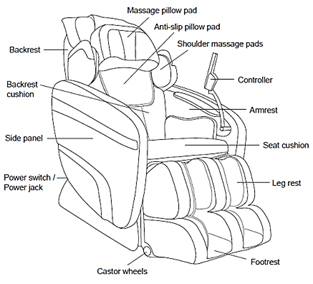 9 Unique Massage Programs - Healthcare, Relax, Therapy, Smart, Circulation and more. 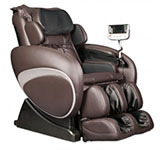 Quad Roller Head Massage System - Twin Rollers mimic the feel of human thumbs and fingers. 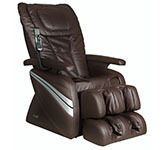 51 Air Bag Massagers for a full body massage. 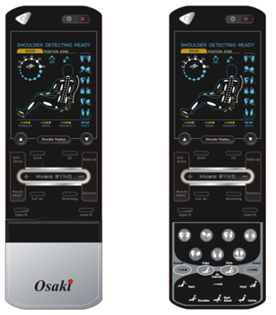 Automatic Leg Scan with an adjustable length leg massage system. 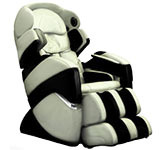 Music Sync Massage system - Vibration massage to the pace of the music. 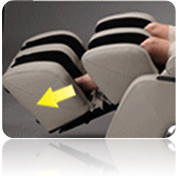 Hip and Pelvis Massage - 2 sets of airbags on the sides of the seat.